You’ll notice that the Application has a basic GUI. This Application is the ‘Engine’ and should always run. It will be doing all the file transfers. Optional: Our Web Remote Service can be installed to fully control the File Mover Application using your browser. 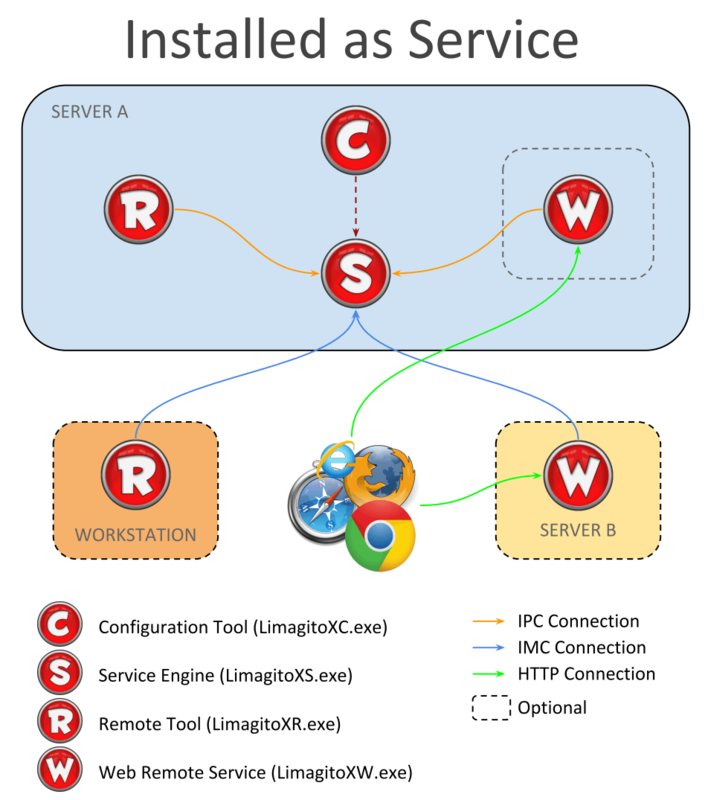 Please check the ‘Installation.pdf’ to install the Web Remote Service. Change the ‘logon as’ user to a user with sufficient rights! The running Service is the engine doing all the file transfers. You can close the Remote tool when you are finished (it does not need to run). Optional: Our Web Remote Service can be installed to fully control the File Mover Service using your browser. 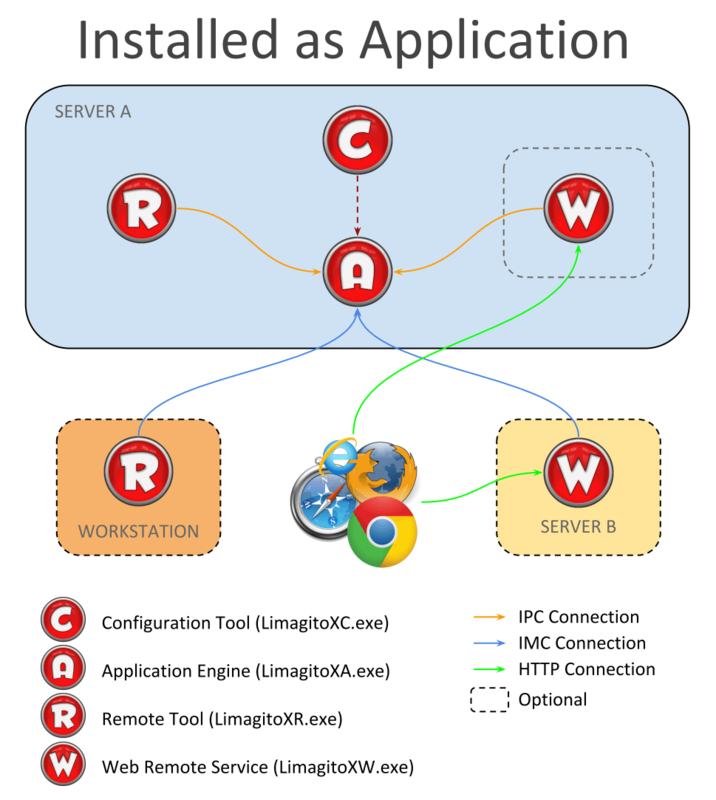 Please check the ‘Installation.pdf’ to install the Web Remote Service. We found out that error 11469 = No data is being transferred via control channel. We asked our FTP code supplier for advice. And that is what we did in version ‘v2018.12.27.0’. The Multipart Upload option was added in the ‘File & Directory’ tab of the FTP destination. Enabled this option using the ‘Use Multipart Upload’ checkbox. Set the part size. Default is 102.400 KiByte (100 MiByte). The minimum is 5 MiByte. Set the treshold size. Default is 512.000 KiByte (500 MiByte). So what does this mean. When a source filesize is 500 MiByte or higher then this file will be uploaded in parts (chunks) of 100 MiByte. So not as a whole but in parts. Each part will be appened at the FTP server side. We use the APPE (Append) FTP command to achieve this. 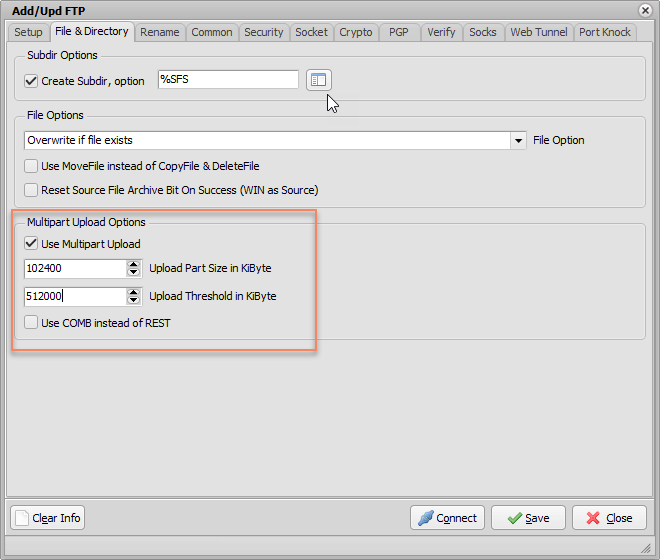 A second option to achieve a multipart upload is using the COMB command (‘Use COMB’ checkbox). Important, not so many FTP servers support the COMB command (non RFC). 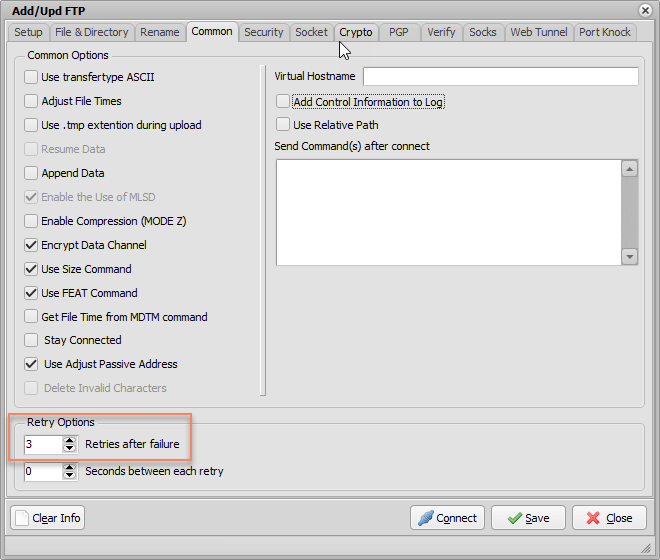 The source file is send in segments and afterwards the FTP server will combine them when it receives the COMB command. We tested this using the trial version of Titan FTP server. Even better is when you combine this with the Retry option. So if one of the parts would fail during the FTP upload then it will retry to upload this part again (and not the whole file).